EXPORT ANGELS ™ have sold many tens of millions of Pounds, Euros and Dollars – and quite a few Roubles and Renmimbi too – of assets, products and services into over 40 countries over two decades and across a wide variety of business sectors. We’ve got European depots, Customs specialists, multi-currency facilities, trading platforms, joint venture operations, partnerships and we’ve worked with thousands of retail outlets. We can sell for you, sell with you, buy from you, show you how to do it yourself or help you tweak what you already to make it better. We specialise in selling your products in the most efficient way for you, according to your needs, the situation that you’re in and in the way that you want. We might work alongside you like an extension of your own Company, helping you behind-the-scenes to become the International Company that you always thought you could be. We might become your best customer and Distribute your products for you into our European network of clients, depots and partners. 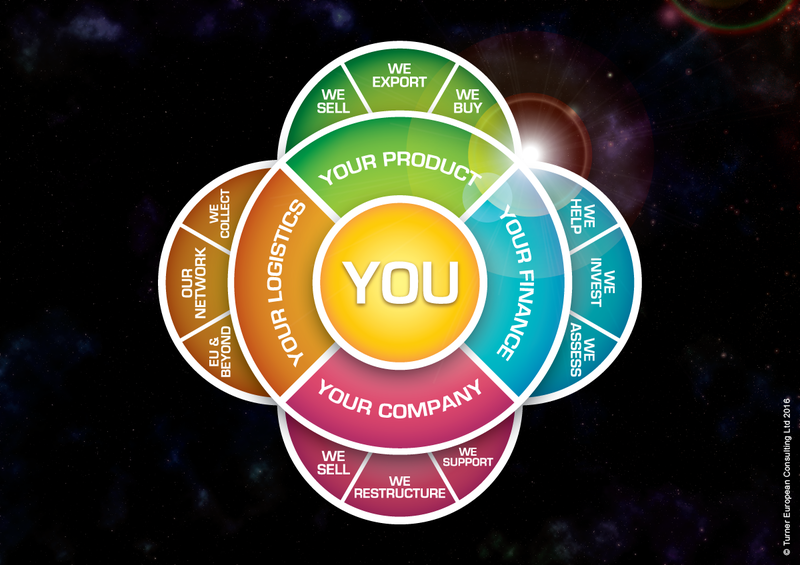 We might help you develop your own existing Export business by polishing what you already do and growing your revenues and client base in European markets and beyond. We’ve run brands, we’ve developed agency networks, we’ve run multiple Group Companies, we’ve travelled all over, knocked cold on doors, run exhibitions, Managed International Events, developed local on-the-ground teams and still nurture multi-million pound clients that we’ve had for decades right across the world. We’re good at selling. We’ve sold tens of millions of pounds of assets, products and services over the years. We specialise in selling your assets in the most efficient way for you. You may want a fast, discreet property sale to our High Net Worth portfolio of developers and buyers, or a public auction to realise funds quickly, a listing on the most-viewed property websites or a Company Share sale to International Investors, you may even want to discreetly negotiate the sale of Company Assets to your current competition. We have decades of experience across a wide variety of sectors and situations and the hard-earned skills that ensure maximum returns with maximum efficiency. All supported by our in-house wraparound service that incorporates legal, financial and personal support. We’re actually really good at that. We have lots of ways to get property sales done quickly, quietly, efficiently or publicly. We’ve got wholesale buyers of properties, private developers and wealthy individuals who like to keep their money in bricks-and-mortar, we work with them a lot.